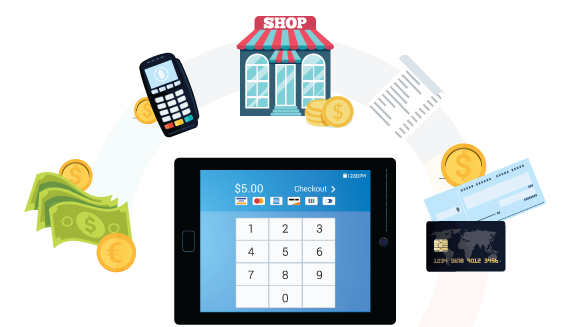 Designed to enable transactions across all points of acceptance, the CWS Omni-Channel developer toolkit supports apps that require both Card Present (CP) and Card Not Present (CNP) transactions in-store, online, and via mobile. 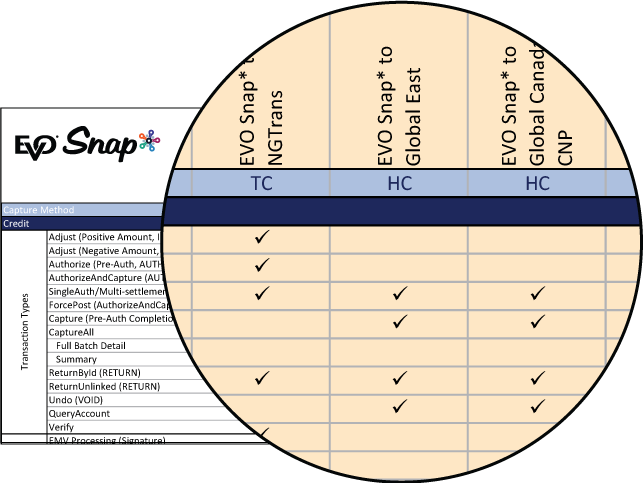 Accept all the ways customers pay from virtually anywhere in the world with EVO Snap*. 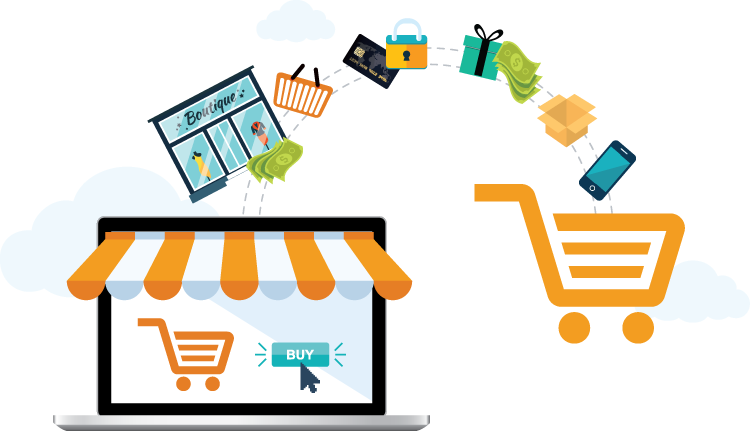 Our scalable processing platform combines a host of omni channel solutions – online, in-store, mobile, direct debit, contactless, ACH – with a single point of integration for payment acceptance in more than 150 currencies in 50 international markets. 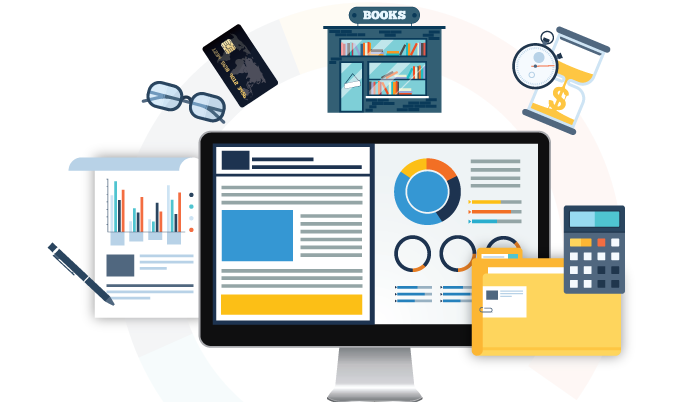 Get single-integration access to credit and ACH processing for back office transactions along with additional inline value-added services, including cardholder tokenization, data services, subscription billing, fraud prevention and data protection services to support more robust back office workflows. 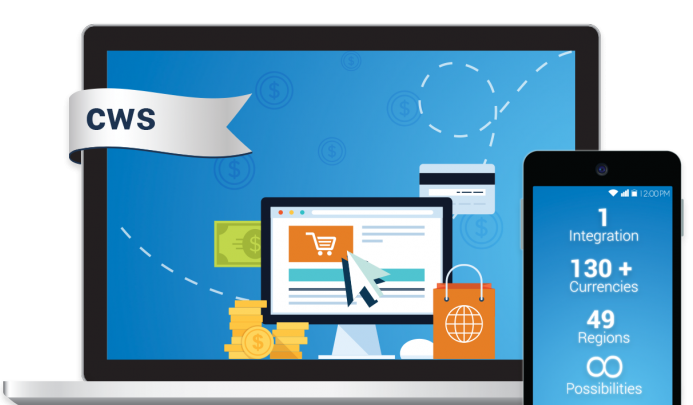 Collect payments from all major credit cards and boost customer satisfaction with faster processing and easier checkout on the EVO Snap* eCommerce platform. 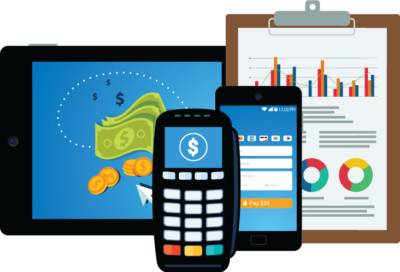 Access a world of business opportunities by creating apps that support advanced Card Not Present workflows and fraud prevention for online or MOTO transactions. Easily integrate in-store POS payment processing with a broad range of terminals and devices to bring the future to your countertop. Our EMV certified smart terminals accept chip cards, NFC payments, mobile wallets, loyalty and magstripe – and encrypt data end-to-end to meet the highest EMV/PCI security requirements in the industry. Get up and running quickly with language-specific sample code and sample applications for popular development languages including C#, Visual Basic, PHP, iOS, Ruby and Java in SOAP and REST protocols. View the CWS service matrix for details outlining supported services, including Transaction Types, Value Added Services, Communication Methods and Network Schemes across supported Snap* platforms.